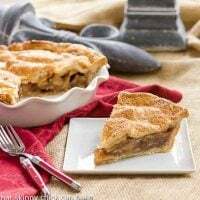 Week 2 of The Halloween Project is complete with some new and old recipes that would be perfect for your holiday gatherings. 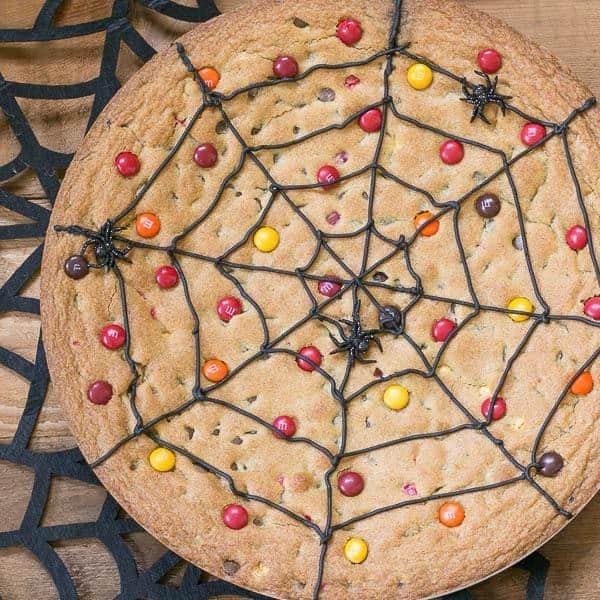 This Spiderweb Cookie Cake is so easy, you’ll just have to make it. Chocolate chip cookie dough replete with autumn M & M’s is pressed into a deep dish pizza pan and very slightly underbaked for a soft, chewy consistency. 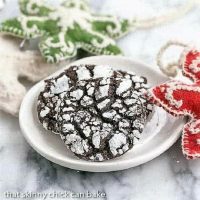 Then a simple spider web pattern is drawn across the surface with a tube of black frosting. I added on a few plastic spiders for effect, but beware of the choking hazard around young children. 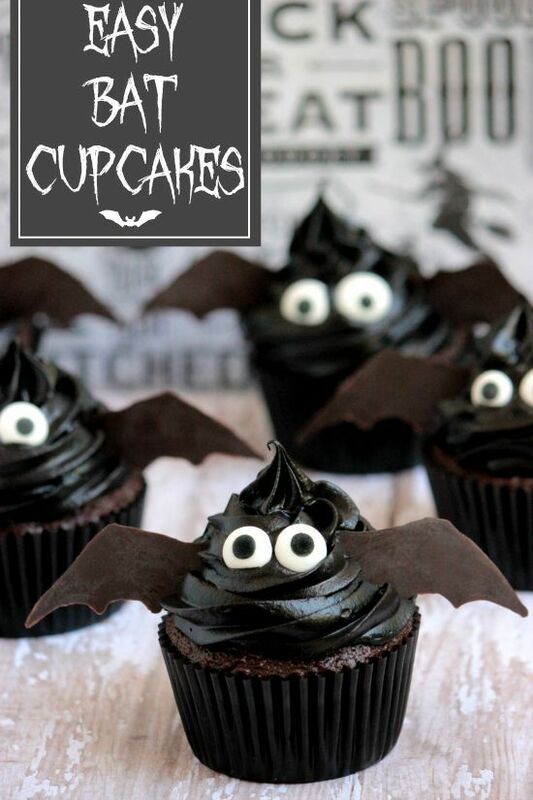 My friend Angie, of Big Bear’s Wife created these adorable Bat Cupcakes. Rich, fudgy cupcakes are topped with chocolate frosting dyed black and garnished with sugar eyes and chocolate wings. Aren’t they the cutest things ever? A non-scary treat for those wee trick or treaters! 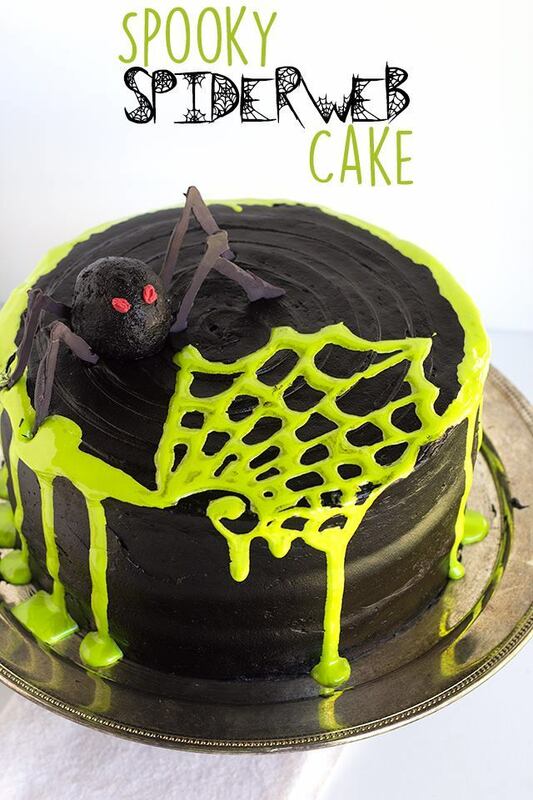 Miranda, the lovely blogger at Cookie Dough and Oven Mitt, baked up this Spooky Spiderweb Cake complete with an edible spider big enough to give you nightmares along with a creepy dripping web! This marvelous cake just screams Halloween!!! 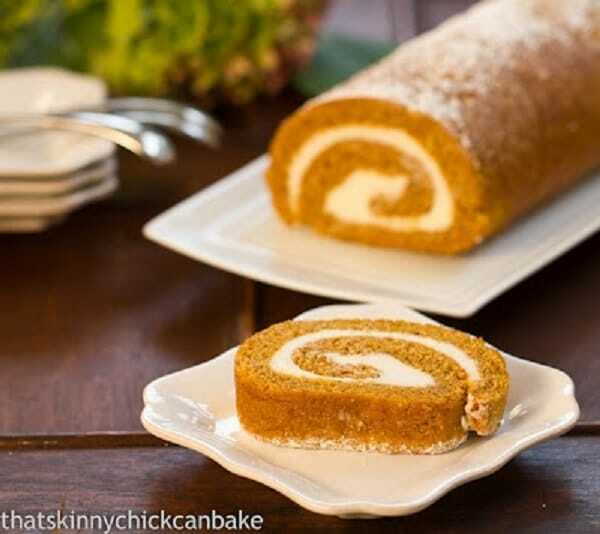 My family (well not the picky hubby) loves pumpkin bread, so it was not a stretch that they’d go nuts for a pumpkin roll—especially one with a sweetened cream cheese filling. 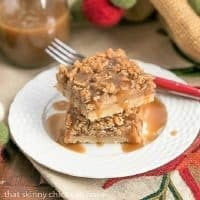 This would make the perfect autumn dessert whether for Halloween, Octoberfest or dinner with friends. For more Halloween inspiration, check Week One of the Halloween Project. 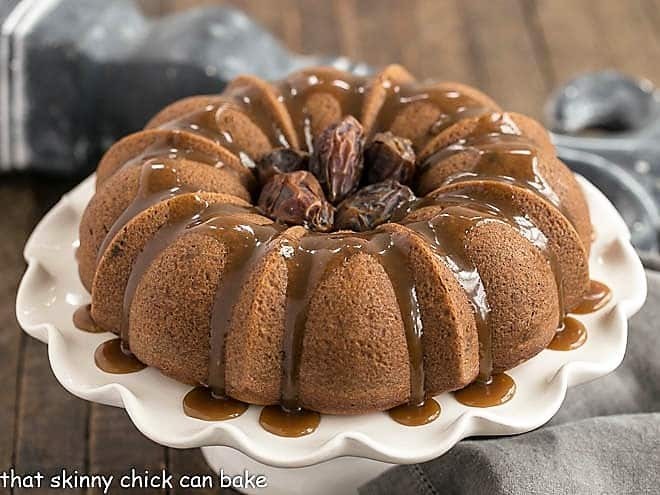 Stay tuned till the end of next week when I’ll bring you the third installment of The Halloween Project with two more Halloween recipes from my blogger friends. what a great halloween you’re going to present .. these are all amazng! These Halloween ideas are so creative! 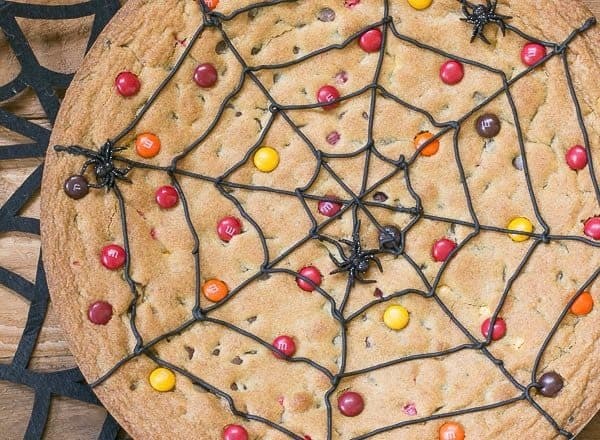 Love the spider web cookie! I love these Halloween inspired sweet treats!!! so fun and can’t wait for next month! 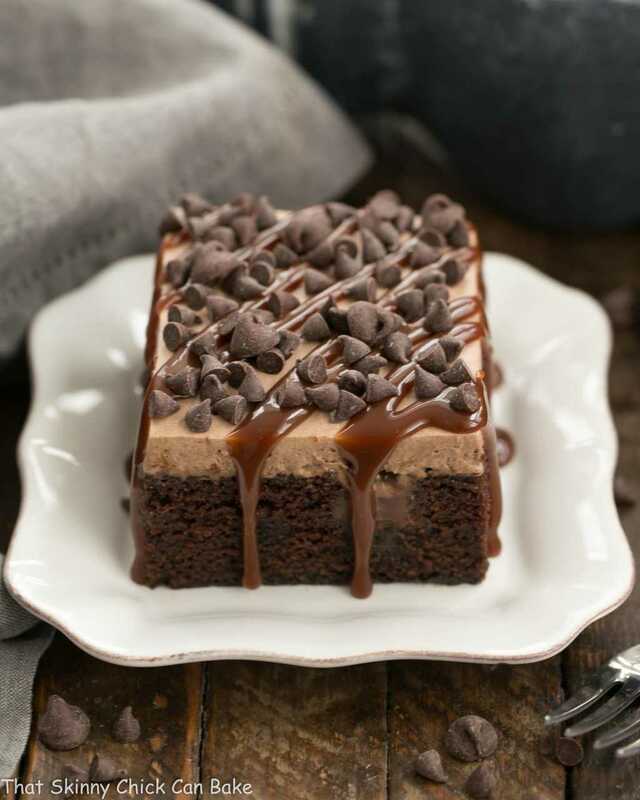 How any yummy and delicious pictures!!! I love all of these ideas. Might just have to host a Halloween dessert party! I like the spider web…very well done! 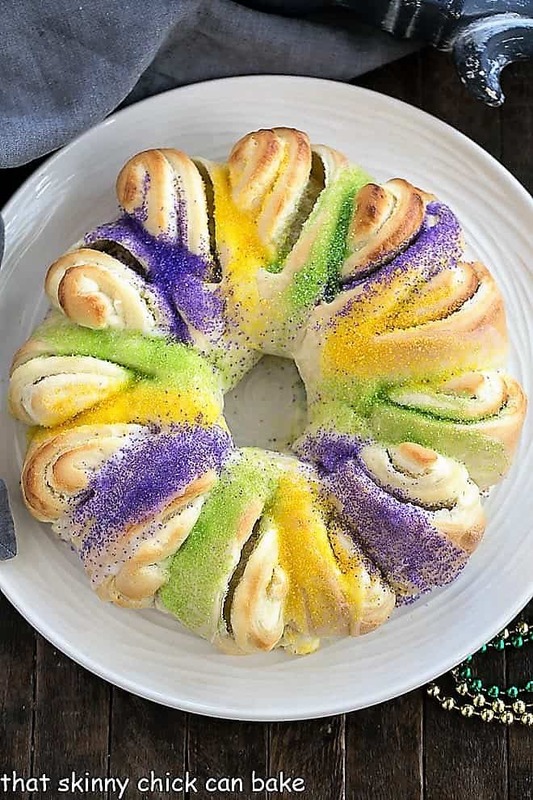 These halloween recipes look great. 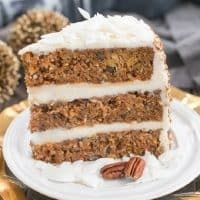 I haven’t started pumpkin recipes yet.